These unique color changing beaded mood earrings are designed with top quality color-changing mood beads! 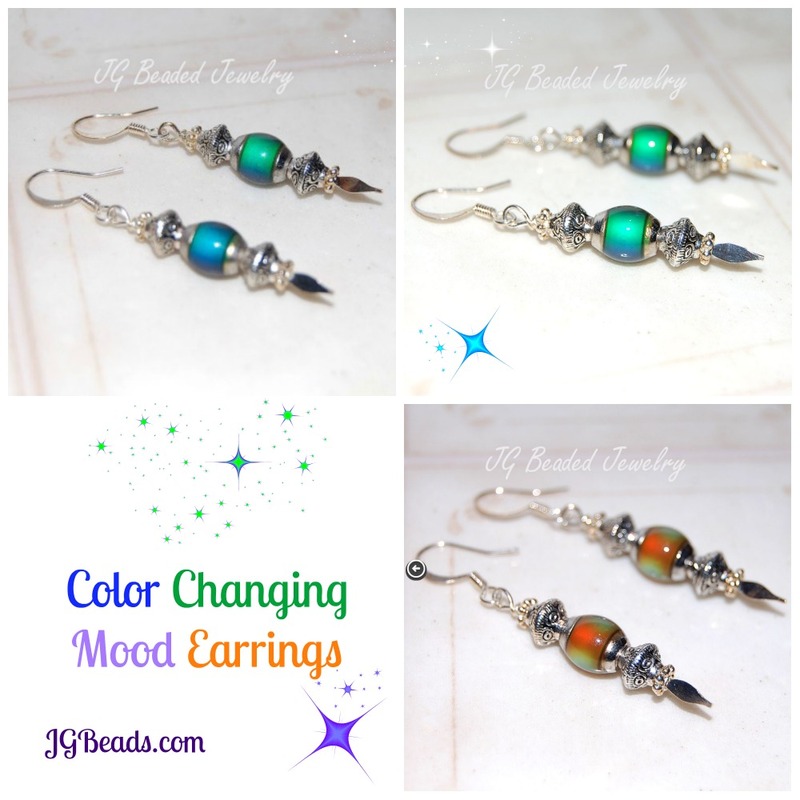 The beaded mood earrings will change color with the temperature of your body or the environment from blue, green, golden, bronze, purple and more! 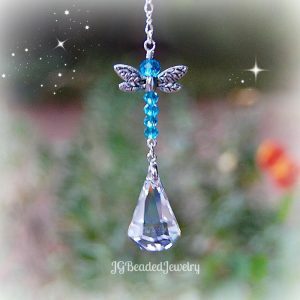 The mood beads are high quality (not knock-offs!) and have fancy metal siding to accent them. 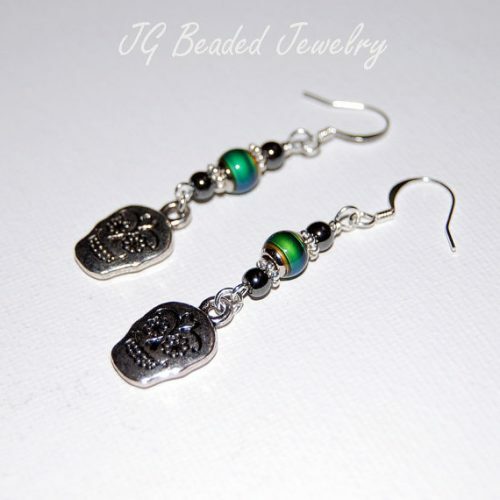 These unique color changing beaded earrings are embellished with classy etched silver beads and hang on silver ear wires. 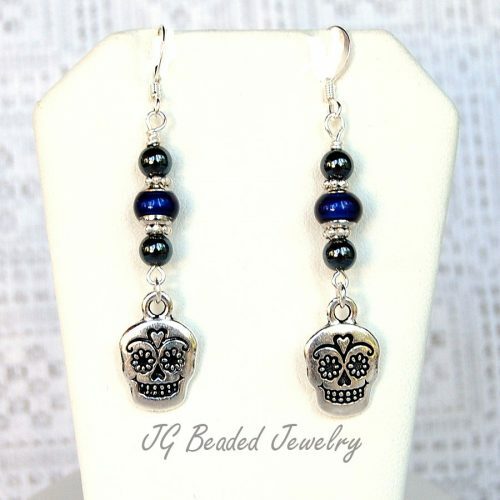 They are really fun to wear and would be perfect for a casual outfit, a night on the town and they are great conversation starters too! 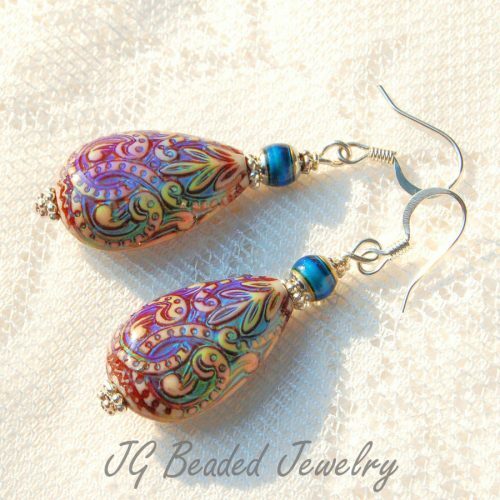 Find more Beaded Mood Earrings here.